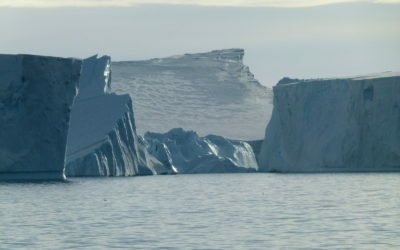 Long-term meteorological and ozone observations and data help determine the causes of climate change in the polar regions. 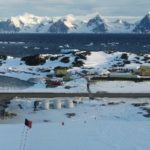 Meteorological observations are made regularly throughout the day at Halley and Rothera. Surface temperature, humidity, sunshine, pressure, wind speed and direction are largely measured by automated instruments but an observer is needed to estimate the visibility and the amount, type and height of clouds, although automatic instruments are being introduced. The observer also needs to keep note of the weather: rain, snow, fog, gale etc. 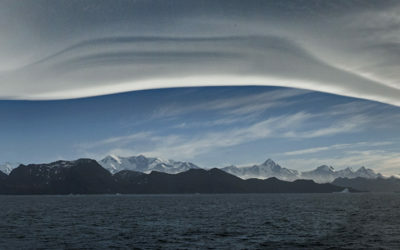 as well as more unusual phenomena: diamond dust, halos, mirages and the aurora australis. 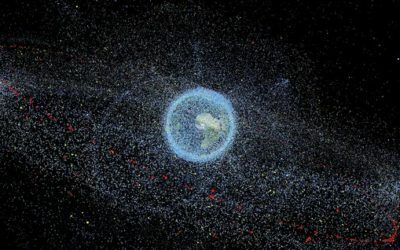 All the observations are expressed in a numeric code and sent via geostationary satellites to meteorological centres, where they join thousands of other observations from all over the world. 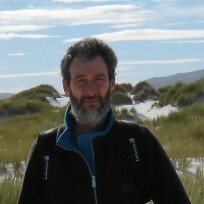 The real-time data are processed by super-computers and used to forecast the weather and are archived and used for further climatic research. 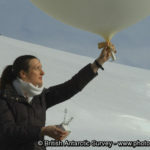 Meteorological balloons are launched regularly from both Halley and Rothera research stations. They carry a radiosonde which signals back the temperature, humidity and pressure to an altitude of over 20 km, with wind speed and direction found by tracking the package with GPS sensors. Radiosondes measure temperature, humidity, wind speed and wind direction from the Earth’s surface, through the troposphere (10km) and high up into the stratosphere (~25 km). 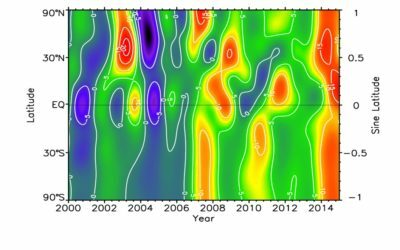 Each set of measurements provide a snapshot of the state of the atmosphere above Halley at the time of the launch. Data from these radiosondes are used in computer models to give the latest weather forecasts and are used for climate research. 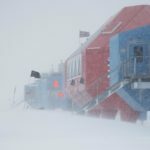 Recent studies of the data from Halley and several other Antarctic stations have shown there to be a significant warming of the mid-troposphere in the wintertime during the last 30 years. 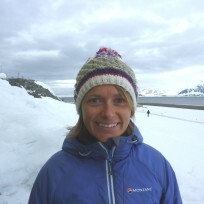 Stratospheric ozone is measured at Halley and Rothera research stations. Ozone measurements, from Halley research station, that have been recorded since the International Geophysical year (IGY) in 1957/8, led to the discovery of the hole in the ozone layer in 1985. 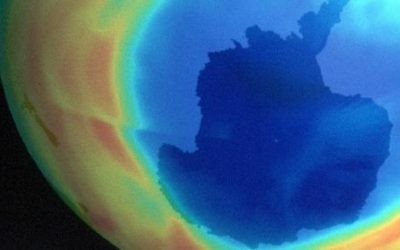 Stratospheric ozone shields the earth’s surface from more than 90 % of harmful solar ultraviolet radiation. 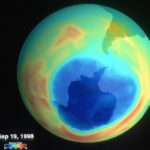 The “ozone hole” was discovered in 1985 by BAS scientists using Halley’s unique data set of Dobson spectrophotometer observations which now spans 60 years. 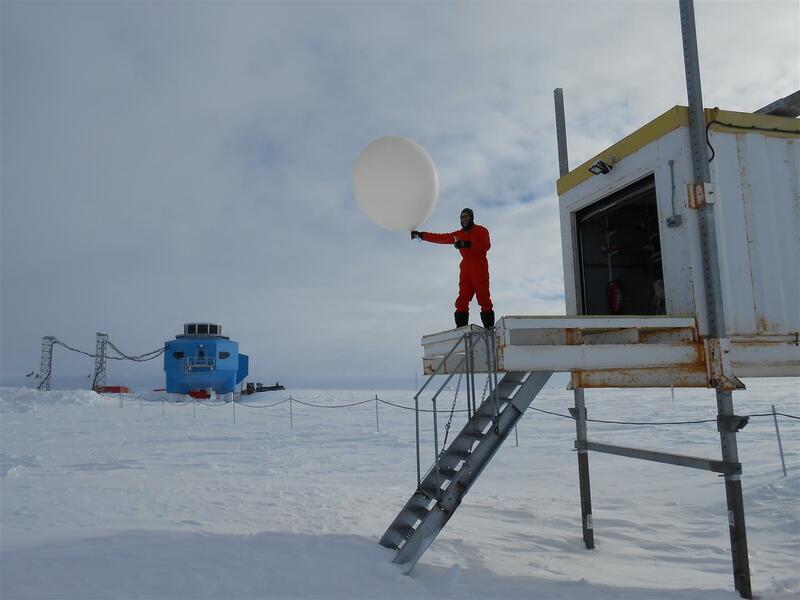 Maintaining these observations, at Halley and elsewhere, is crucial to monitoring the slow recovery of stratospheric ozone following the banning of CFCs. 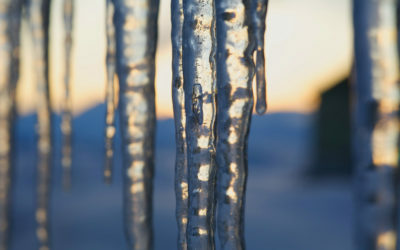 The destruction of ozone by CFCs in the stratosphere requires extremely cold temperatures, and energy from sunlight. 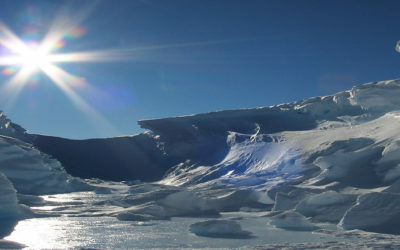 Antarctic ozone therefore begins to decrease in the spring with the end of polar night, and recovers during the dark winter months when ozone is replenished by atmospheric mixing. 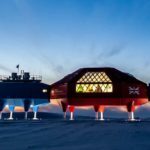 Halley is well positioned to study the ozone hole: springtime sunlight returns early enough to allow Dobson measurements during ozone depletion, and atmospheric circulation patterns place minimum concentrations above the station. 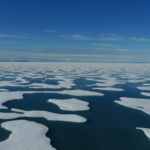 This year, with the future safety of the Brunt Ice Shelf uncertain, a second Dobson spectrophotometer will be set up to make observations without a human operator, and the newer automated ozone spectrometer adapted to run independently of station power. 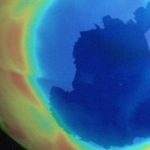 The discovery of the ozone hole provides a prime example of the importance of investing in long-term observational science. Air samples and precipitation samples are collected by MOM as part of several global monitoring programmes. 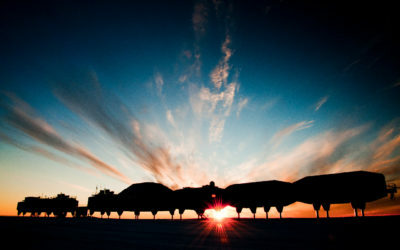 Air samples, taken weekly at Halley, keep a record of the changing levels of greenhouse gases in one of the most pristine areas of the world. 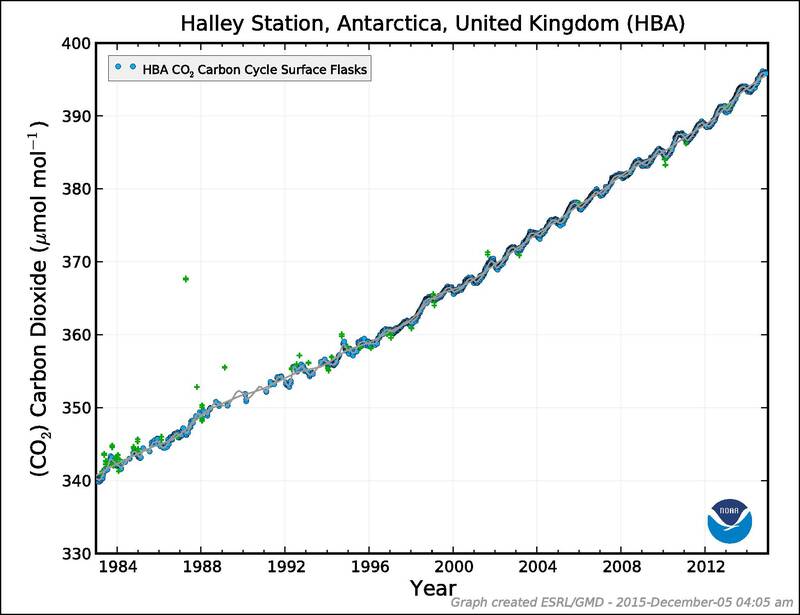 Levels of CO2, from this clean environment are useful as a background reference and show how levels of this gas are increasing rapidly. 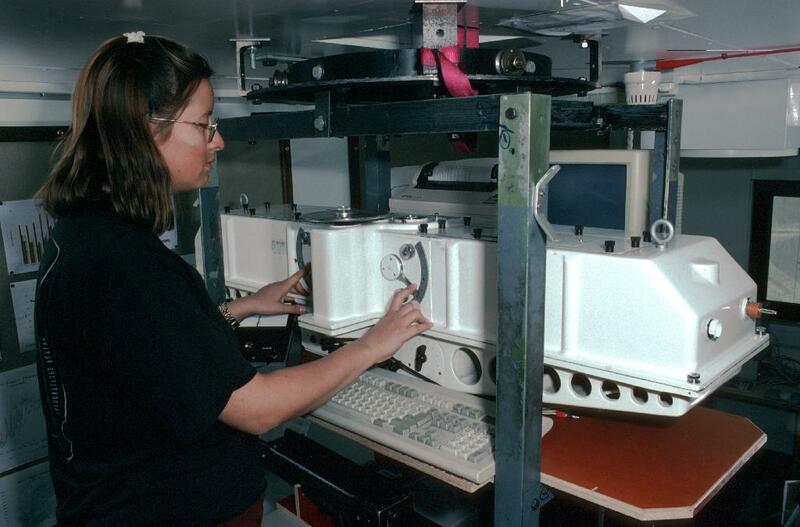 Air sampling using glass flasks that are then analysed by the U.S. National Oceanic and Atmospheric Administration (NOAA) for a range of greenhouse gases and atmospheric pollutants (running since 1986). Automated instruments record daily meteorological observations, including surface temperature, humidity, sunshine, pressure, wind speed and direction. 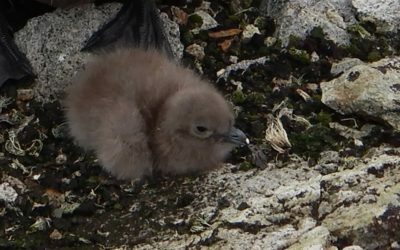 The measurements are supplemented by observations of visibility and clouds information recorded by meteorologists at the stations. 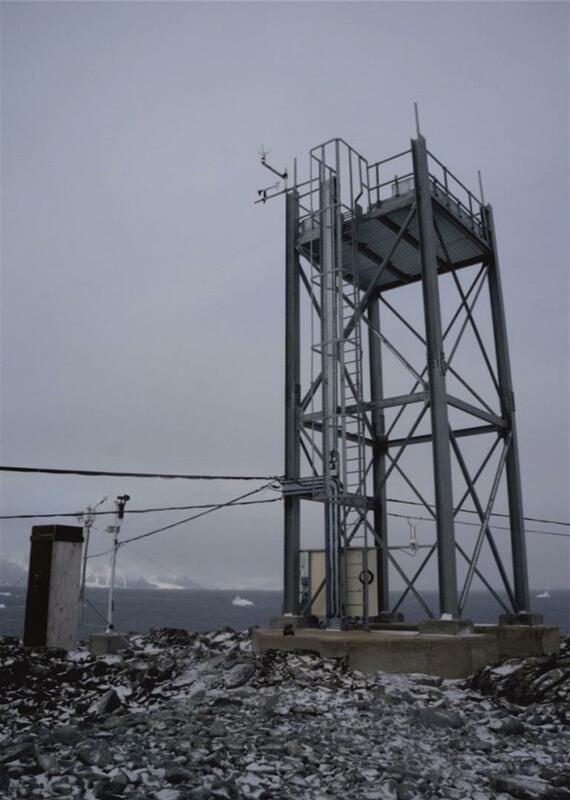 Automatic Weather Station at Atoll Nunataks, Upper Uranus Glacier, Alexander Island.